New Delhi : Following the September announcement of the signing of a Letter of Intent with Lotus, teams at Renault continued to evaluate the possibility of a return to Formula 1. Particular attention was paid to competing successfully with its own team in a financially sound way starting in 2016. Renault’s decision to continue its involvement in Formula 1 is confirmation that it sees motorsport as an essential part of the brand’s identity. Formula 1 is the ultimate symbol of the passion for automobiles. Passion defines Renault as expressed by its brand signature, ‘Passion for Life’. In addition to attracting many customers, Formula 1 also fuels employee motivation. 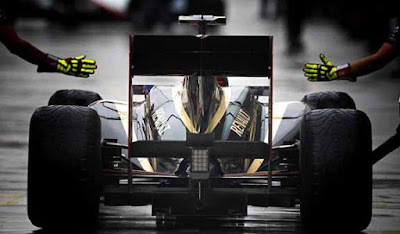 As the pinnacle of motor sport, Formula 1 demands technological and operational excellence. The championship serves as a showcase for the technological expertise that Renault dials into its products for the benefit of its customers.